Whether its beauty, wellness or fitness, products that aim to save us time when it comes to doing 'chores’ are definitely on the up. In wellness it’s products that speed-up food prep. 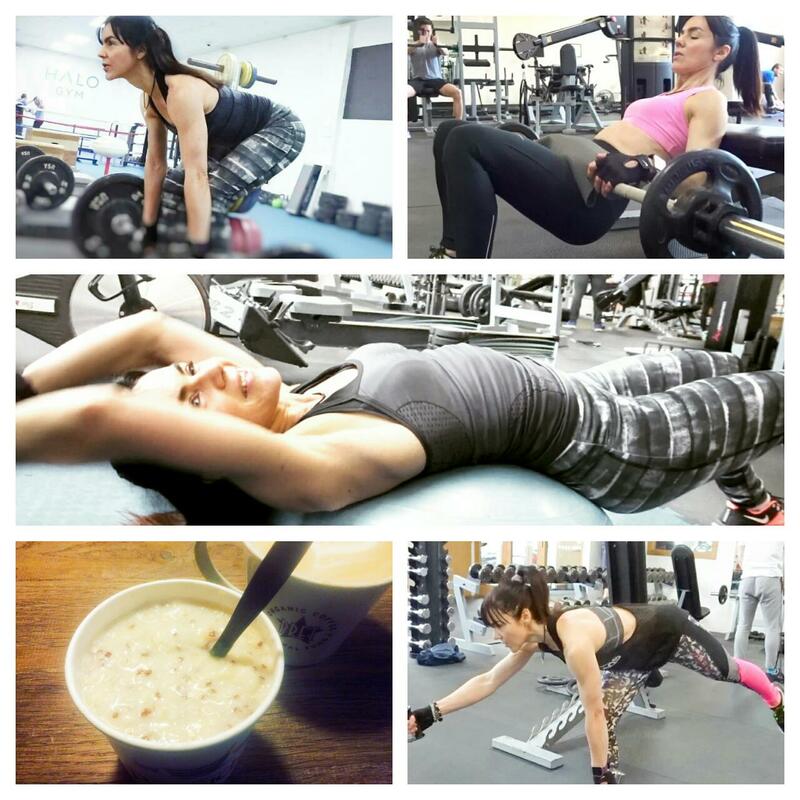 In fitness it’s workouts that burn hundreds of calories in minutes. And in beauty it’s products that work in the background. 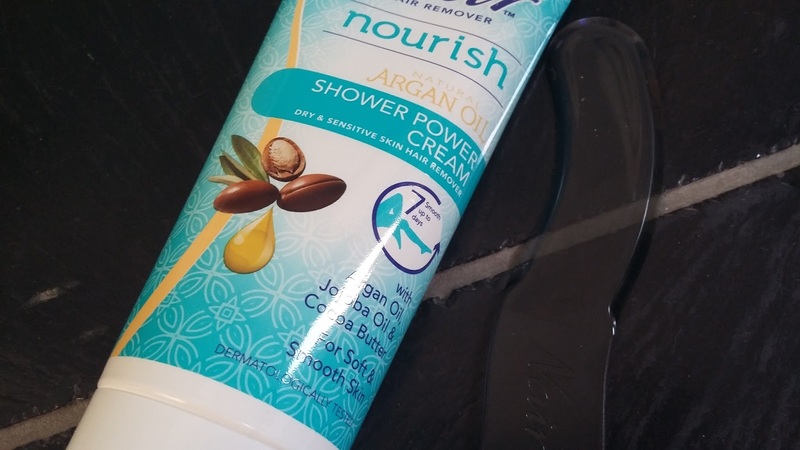 In-shower treatment products fall squarely into the latter category, and the latest one to cross my path is this new Shower Power Cream from Nair. 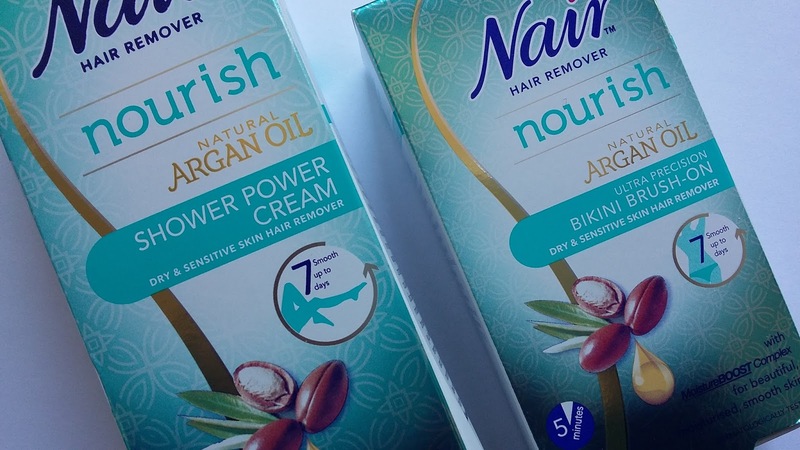 It’s part of Nair’s Nourish Argan Collection, a range of hair removal formulas infused with argan oil and orange blossom to make skin soft and glowy, and also to soothe. At first, I was a tad sceptical about Shower Power Cream. It’s going to come off as soon as the water hits my skin, surely? Well, no. This one must have some kind of water-resistance added to it, although that’s not a feature flagged on the packaging. The instructions say to wait 1-2 minutes before stepping inside the shower, and also to avoid excessive exposure to water on the treated area. The ‘water avoidance’ advice is a bit odd for a product designed to work in-shower! It’s actually impossible NOT to get a fair amount of water hitting your skin while showering, no matter how skilful you are at contortion. Anyway, the point is this cream doesn’t wash away as easily as standard creams do, so don’t worry if you get hit with a few big splashes. 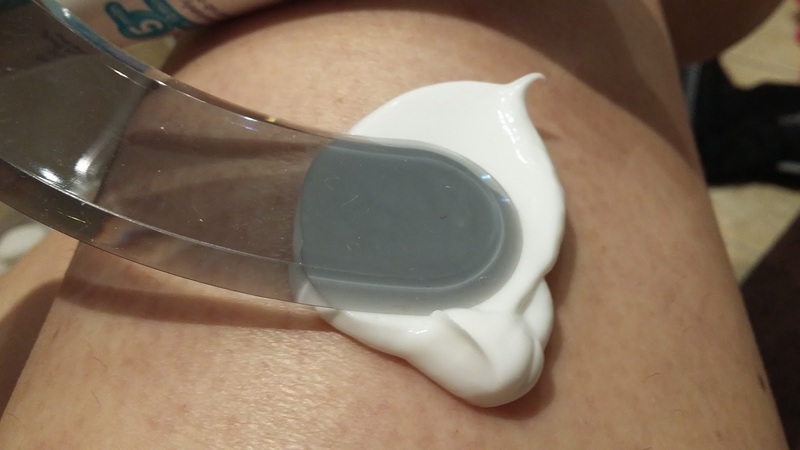 I applied the cream to the top half of my legs (the bottom half is hair free thanks to home laser treatment – laser requires a very strict treatment protocol so consequently I’m still to do the remaining bits of my legs). It can also be used on the bikini and underarms. The cream applies smoothly with the spatula supplied. It’s got a pleasant fresh smell (remember the very strong eggy smell with hair removal creams of old?). 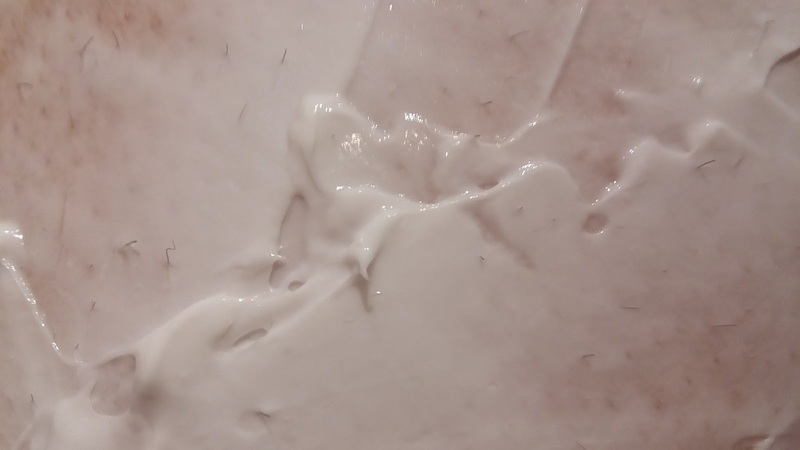 It does feel quite cold on the skin– I’ve found that with many hair removal creams. After the three minutes I could see my hair re-growth start to wither. I stepped inside the shower. You can start to remove the cream after a further three minutes, again using the spatula. Test a small area first and if the hair is not coming away easily leave for a bit longer. My superfluous hair is as tough as old boots and I didn’t need to leave the cream on for any longer than the suggested time. Shower done, legs hair free and yes, my skin definitely feels soft and nourished. I started to notice some hair re-growth about a week later, as expected. This sounds surprisingly good - have tried similar things and not got on with them, might have to give this a go though! Heading on holiday soon and this sounds like a great fix - will look out for this in boots.